Piano Students – Welcome to your page! Fun Tunes! - Click to download the sheet music! Fun Tunes! is a collection of well-known songs arranged at the Primer Level. It is a great resource to use in conjunction with other piano books because they are melodies that kids already know and can sing along. There are also black and white illustrations on the pages that are fun to color! 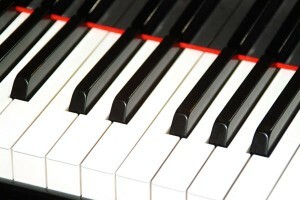 Piano Scales: Major and Natural Minor - Click to download the sheet music! Clapping Rhythms - Click to download the sheet music! Note Names Worksheet - Click to download the worksheet! “Counting Stars” by One Republic (Easy Arrangement) – Click to download the sheet music!